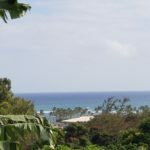 Author Archives | Summers Realty Inc.
Tara Gorman is a fully qualified Hawaii Real Estate Agent and long-term Kauai resident. When you meet Tara, you immediately recognize her love and knowledge of the island and its people and visitors. 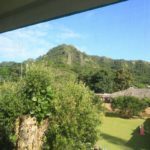 She grew up in the Florida Keys and relocated to Kauai ten years ago and has become established on the East Side of the Island. Tara then independently founded A Heavenly Massage, a thriving health and wellness business office in the heart of downtown Kapa’a. She has over 20 years in diversified marketing/sales experience. The passion that she brought to her various entrepreneurial endeavors she is now focusing into the real estate market. Tara lives with her nine year old daughter in Kapa'a town. She and Makena can often be found riding on the bike path or exploring hidden North Shore beaches. 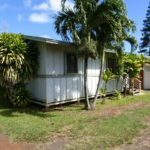 Her friends know her to have both sincerity and integrity, precisely the qualities you need in a realtor when house-hunting in Hawaii. 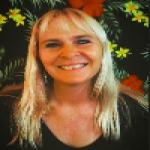 Her goal is simple: to help people find their dream home/property in paradise here on beautiful Kaua'i. Vacant Lot/Ocean View on Pelehu Rd.